There is no CT Rating available for this optional extension. 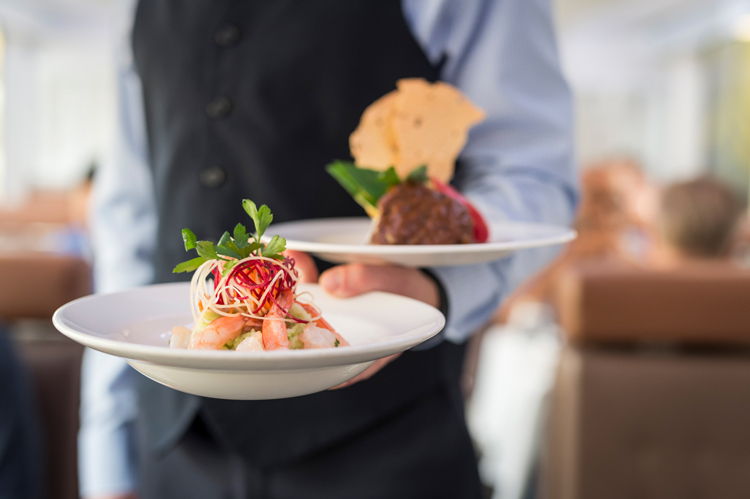 This itinerary is an optional excursion to the Alaska, Denali and the Yukon cruise onboard Holland America Line's ms Volendam. It can however be booked independently if desired. This is a once in a lifetime experience that will take you from Vancouver, BC, to Calgary, AB and through some of Canada's most breathtaking scenery. Welcome aboard! Travellers booking the trip independently will need to make their own way to the hotel. If the combination of city sights and a forest escape is your idea of an ideal day-trip, this is the tour for you. Ride and relax with unique, guided commentary through Vancouver’s vibrant downtown. See spectacular waterfront landmarks including the sails of Canada Place and the bustling Robson Street shopping strip. 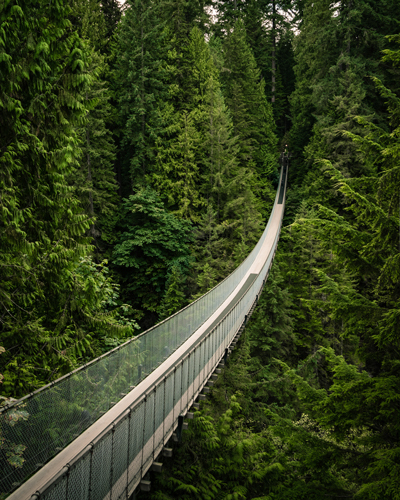 Then soak in the view over Lions Gate Bridge as you venture to the adrenaline-pumping Capilano Suspension Bridge Park and the Skyride Gondola at Grouse Mountain. 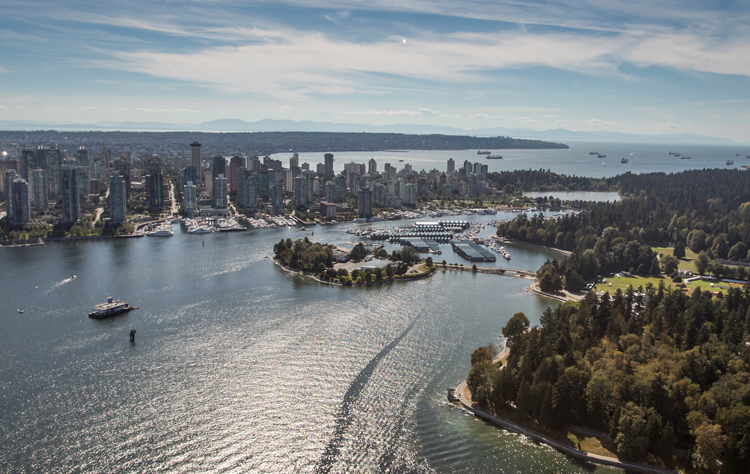 Next up are the sandy shores of English Bay on the west side of Stanley Park, then Granville Island, and a scenic drive though historic Chinatown and Gastown. 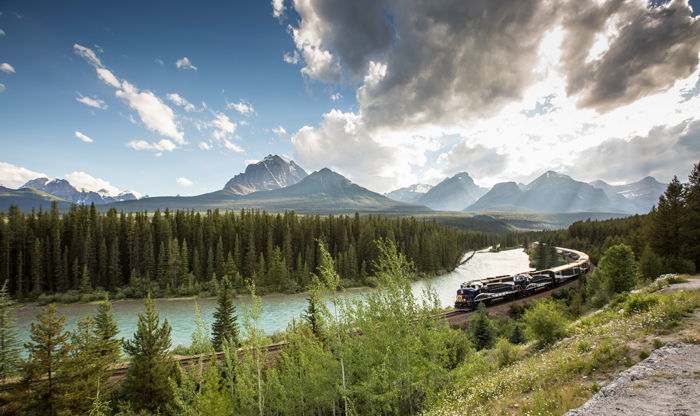 Travel onboard the Rocky Mountaineer from the coastal city of Vancouver to Kamloops, in the heart of British Columbia’s interior. 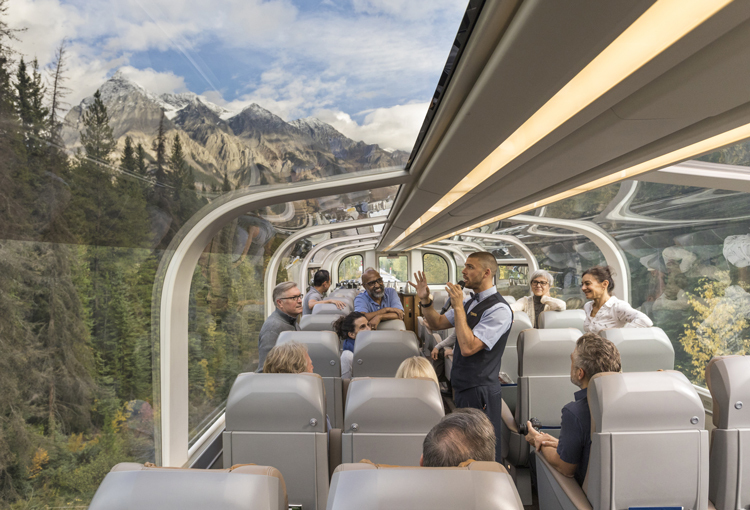 On today’s journey you will see dramatic changes in scenery, from the lush green fields of the Fraser Valley, through forests and winding river canyons surrounded by the peaks of the Coast and Cascade Mountains, to the desert-like environment of the BC Interior. Highlights include the rushing waters of Hell’s Gate in the Fraser Canyon and the steep slopes and rock sheds along the Thompson River. Your day concludes as the Rocky Mountaineer travels along the shores of Kamloops Lake into Kamloops. Please note that all accommodation in Kamloops is of moderate standard. 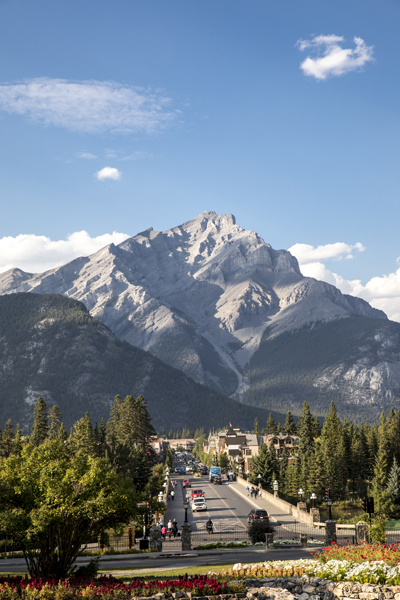 Begin the morning with a motorcoach sightseeing tour of Banff. Among the points of interest are Bow Falls, Lake Minnewanka, Surprise Corner, and the Hoodoos. A trip on the Banff Gondola is included. Continue on to Kananaskis for a 12 minute Panoramic Helicopter Tour over the remarkable landscape of the Rockies before you transfer to Calgary. Enjoy admission to the Calgary Tower. All too soon our Rocky Mountaineer adventure comes to an end as we transfer to the airport for our journey home. Prices are based on rates, taxes and fees effective September 2018 and are subject to change due to factors beyond our control. Prices DO NOT INCLUDE the cost of insurance which is available and is highly recommended. Premiums vary with the cost, length of the trip, and the traveller’s age. This insurance is effective from the date of purchase and carries limitations on pre-existing medical conditions. Please discuss your travel insurance needs with a sales representative for further information. Refer to our Terms and Conditions for more information.